Everyone will know doubt believe Geordies around the globe will be waking up this morning red eyed through tears of dismay or anger with relegation confirmed. I can tell you only some will be, not all. We are in this situation (again!) 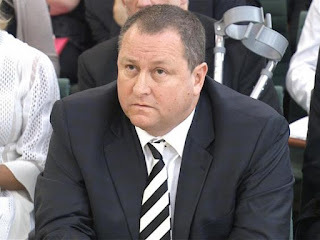 ultimately because of one man and one man only, Mike Ashley. His decisions or sometimes lack of decisions over his entire reign have been an absolute abomination. 9 years of total nonsense with a staggering season in the middle in 2011/12. 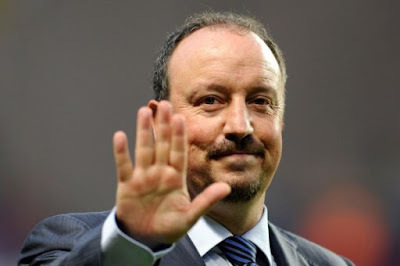 If Newcastle is ever to get back to what it once was then he needs to go. Its truly as simple as that. So with this FACT, would surviving relegation this year have been the best thing for the club? In true Rafa style, I argue not. FACT: Relegation only hurts Mike Ashley. He owns the thing. Its his asset. FACT: He is only still here after 9 years of misery to promote his tin pot sports company through Premier League audiences. Being in the Championship destroys his only reason of owning our proud club. So why would he stay? FACT: Newcastle Utd is now worth a lot less then it would be in the Premier League, as of next season especially, so finding a buyer at a decent price is a lot more realistic. The £129million debt Ashley has seems about right as the figure to get rid of him. He cant expect a profit. Get his money back and move on. 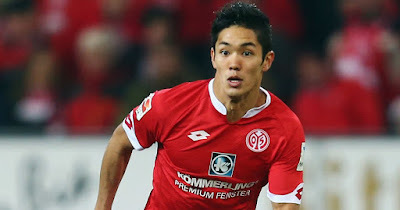 FACT: He placed the club up for sale for £80 million back in 2009 after the last relegation so has shown he is willing to sell up and leave for good. FACT: With this in mind, £129 million for NUFC can only be seen as an absolute bargain. Put it this way, an Iranian Investor has just purchased 49.9% of Everton for a reported £100million. Two American Investors have purchased 18% each of Crystal Palace & are looking to spend up to £150 million on the stadium and have already pumped in £50million in capital. FACT: If Newcastle had survived, we would no doubt be stuck with Mike Ashley for a very, very long time so we would only have to endure his nonsense decision making for the rest of our lives. FACT: We will never, ever, reach our potential under his ownership. With Rafa or without Rafa. Relegation can bring an end to his tenure a lot quicker. FACT: The club will never die. Rafa may stay or he may go. His choice, we will accept it either way. What we wont accept is Mike Ashley hiring people like Lee Charnley, Derek Llambias or Joe Kinnear. 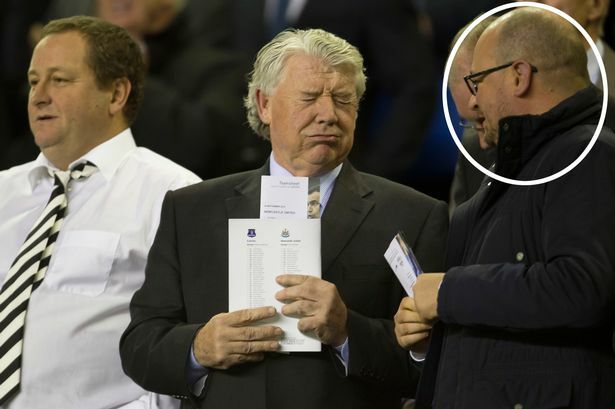 Who in turn hire people like Steve McClaren, John Carver, Alan Pardew or Joe Kinnear. Who in turn hire people like Flaurin Thauvin, Remy Cabella, Emmanuel Riviere, Henri Saivet, Yoan Gouffran, Siem De Jong, Seydou Doumbia, Daryl Janmaat, Moussa Sissoko, Papiss Cisse, Cheick Tiote or Joe Kinnear. Championship football may be the soul destroying chemotherapy that eventually gets rid of the giant tumour that is Mike Ashley. No matter how long it takes. We will have to endure to finally be rid of him for good. Today could be the start of the end of Mike Ashley's reign of terror and we have Sunderland to thank. I just can't see him selling without making a profit. It's not in his make up. Money is his God. I do hope you are right though and if he does go I hope we get someone who is more interested in football. Well I have updated the article slightly mentioning the last time we went down he put it up for sale for as low as £80million. So he is willing to take a hit never mind not get a profit. He cant expect to make money from failure. He's had a Billion or more wiped off his SD share value. Why is he going to cry over 75 million (his original purchase price) when it's going to take half as much of that at least to try and build a team to get promoted. Time for him to sling his hook. 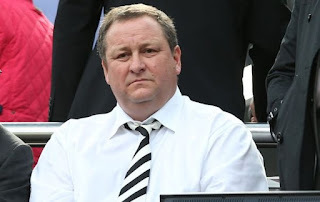 AShley has lost over a billion this year, so selling a money pit like NUFC would be a fraction of that if he sold. No way will Ashley sell for 129 mil, unless we sell him to a pig farm, pound for pound it could be an earner. PorkDirect.com could be UK's Number one. I'd love you to be right but won't hold my breath. Aye, Bano, but don't forget the last time - 80 million rapidly turned into 400 million + and snubbed the alleged Qatari interested buyers in Dubai.